Kate joined the Pershore office in April 2016 as part of the administration team, primarily supporting our team of ecologists. She has a degree in art, design and visual studies and over 20 years administration experience working in various industries. 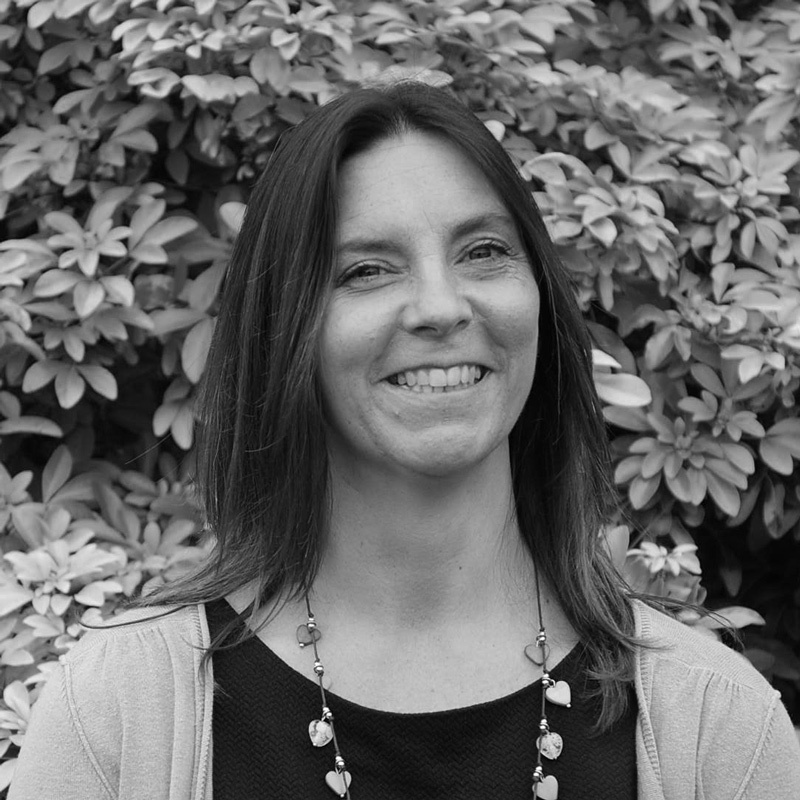 Prior to joining CSA Kate worked for a landscape architecture practice where she provided full office support, gaining her strong customer services skills, accounting knowledge and experience of working to tight deadlines. She job shares with Sally.